Representatives of the Association EPEKA, Soc. Ent., attended the workshop before the second deadline to the programme Erasmus+: Youth in Action and the lecture by dr. Jason Lakerja. 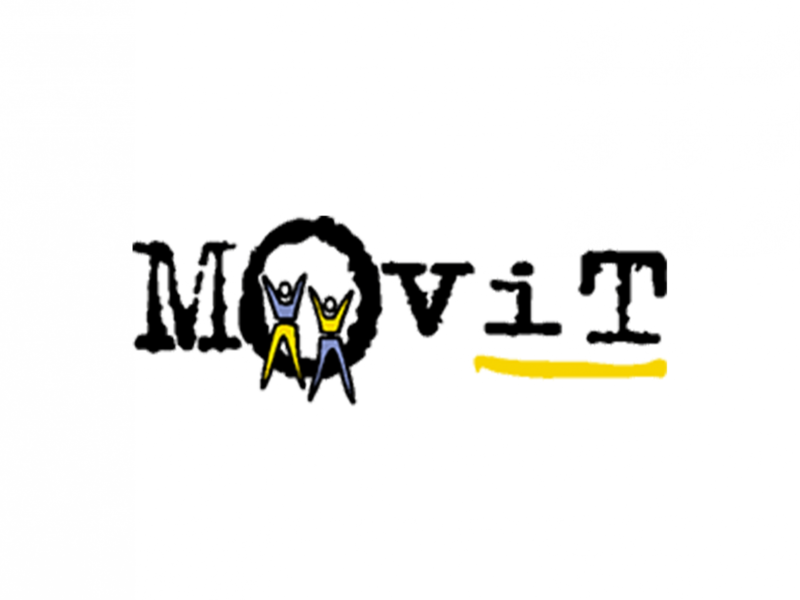 The event was organised by the Movit. As a part of the workshops, they presented the Erasmus+: MVA programme, possible activities, conditions for cooperation, deadlines, structure of the Programme Guide and the platform for spreading the results. They presented their content orientation for the year, structure of the application and the expectations in the frames of the individual compound, answers to the recurrent questions, the most common mistakes as well as what to do in case of difficulties at submitting. On the lecture, dr. Jason Laker, professor and a pedagogue from the California State University in San José tried to present the meaning of the common effort for a more inclusive society and responsibility, role and power of the civil sector in the process. In the frame of his lecture he tried to challenge the audience and provoke them to find the answers to the posed questions. 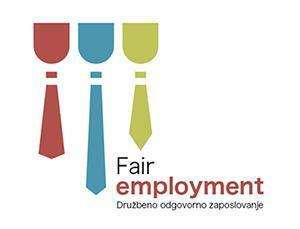 The event was organised by the Movit, Slovenian national agency for the programme EU Erasmus+: Youth in Action. It’s one of the numerous events on the given topic that had already been organised since 2012. All of the events are a part of the effort to achieve the social inclusion, which is one of the horizontal priority activities until 2020. Their goal is to encourage the organisations to pay special attention to the social inclusion and experience the advantages that the inclusive approach can have on the local environment and society, even outside the limits of the programmes and their specific projects.